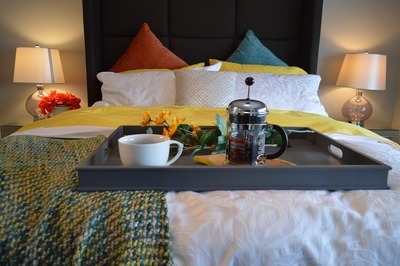 We all want to make our guests feel at home and it can be frustrating to find out after the stay that our hospitality wasn’t quite up to scratch. People will often tell you everything was fine even if it wasn’t rather than hurt your feelings. But there are a few other guest bedroom ideas we can implement to ensure our guests are comfortable and have everything they need. -	Provide a chair, at least a couple of drawers, somewhere to hang clothes and hangers. -	Ensure your guest has privacy. This means a lock on the door and adequate window coverings. You might even offer them a ‘do not disturb’ sign for the door. Always knock and wait to be invited in. -	Provide a method of both cooling and heating regardless of the temperature. We all have different tolerance levels. Have an extra quilt on hand and maybe even a heat pack or hot water bottle. 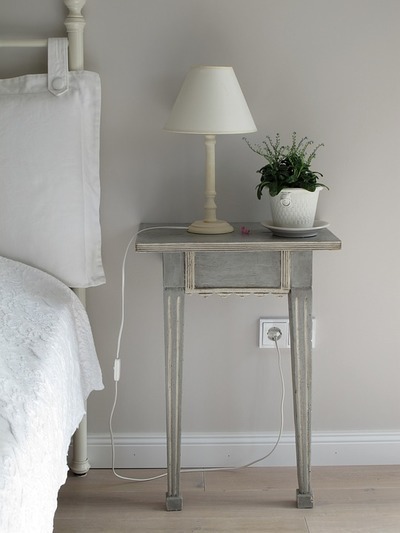 -	Supply a bedside lamp that can be switched on and off from the comfort of the bed. Make sure the light is bright enough to read by but not too glaring. -	Have a selection of books or magazines, perhaps a TV and even some DVDs so that your guest can entertain themselves in their room. -	Provide fresh towels and face-washers, extra pillows and even an extra set of sheets and pillow cases. 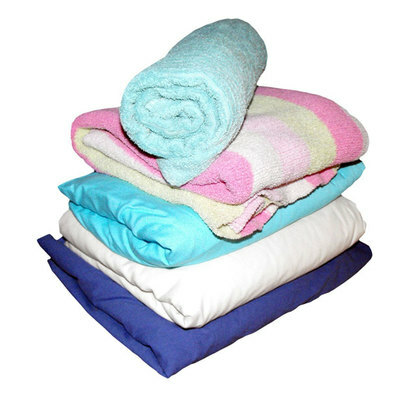 -	Don’t forget to supply a linen hamper and negotiate before-hand who will be responsible for washing their clothes. Some people are reluctant to let others wash their personal garments. 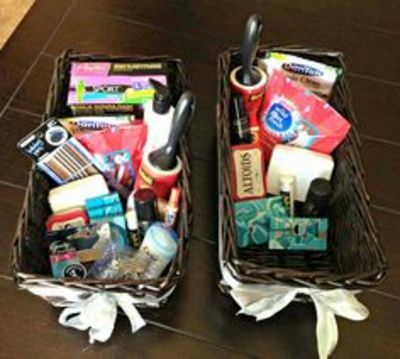 -	Offer a few extra courtesy items like razor, nail clippers, nail-file, hand-mirror, tissues and hand/body lotion. -	Provide a jug or decanter of water and a glass which is refreshed every day. Good communication is the best way to ensure our guests have a comfortable stay. Put yourself in their shoes and imagine yourself staying in the room. What would you need? Let your guests know that it’s ok to ask and that you will do your best to provide for their comfort.